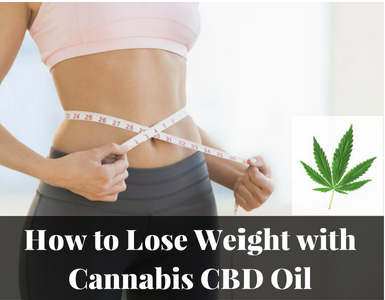 With scientists releasing new studies that ever-expand the health benefits of cannabidiol, or CBD, it is no surprise to anybody that recent evidence proves it aids weight loss too. Cannabis CBD is already treating serious medical conditions, such as cancer, arthritis, even epilepsy, and now you can add weight management to this list, as well. If you want a slimmer you, then you should really buy cannabis oil. Cannabis plants contain hundreds of cannabinoids. CBD is just one of them, as is tetrahydrocannabinol, or THC, the famous stoned-making one we all know and love. Unlike THC, though, CBD is non-psychoactive. It will not make you “high.” Despite this, scientists are investigating CBD intensely to discover its medical properties, of which there are many. In fact, CBD has immense health value. Phytocannabinoids, those produced in plants, are very similar to those produced by your own body naturally. Your endocannabinoid system makes its own cannabinoids and has many, many cannabinoid receptors located throughout your body. CBD interacts with these receptors and does the same job as your own cannabinoids, effectively supporting all systems and functions. 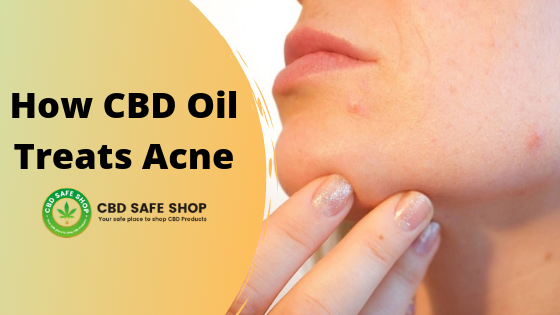 CBD binds easily to two receptors primarily, these being CB1 and CB2. Your body’s cannabinoids activate these receptors, as do phytocannabinoids, including THC and CBD. They are highly compatible. The role of CBD in the endocannabinoid system is to assist its performance, boosting overall health and function by helping to maintain homeostasis within the body. We all know what the “munchies” feel like, which makes us question how cannabis could possibly help anyone lose weight after gorging on an entire refrigerator. Turns out that THC is the cannabinoid responsible for stimulating appetite, not CBD. In fact, CBD is the complete opposite and suppresses hunger. One study showed CBD reducing overall food consumption in rats. CBD stimulates fat genes and proteins, which encourages the oxidation and breakdown of fat. CBD increases the number and activity levels of mitochondria inside cells, which boosts metabolism and helps you burn more calories. CBD inhibits the expression of proteins involved in lipogenesis, which is the production of new fat cells. Your body stops making so much fat. 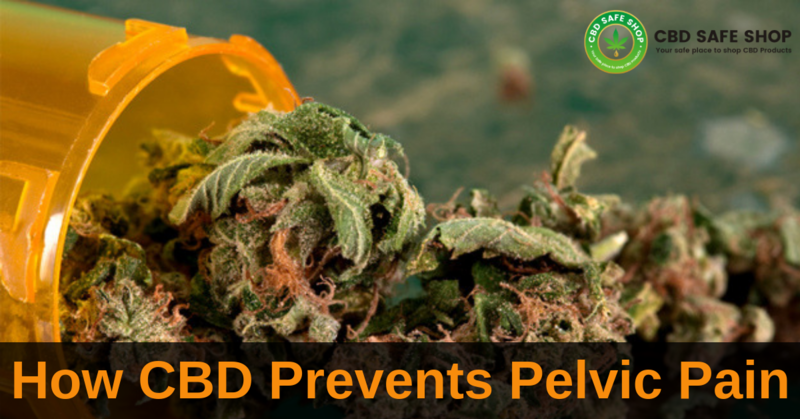 Collectively, these findings prove the ability of CBD to induce fat browning, which is the process of converting white adipose tissue into brown and beige adipose tissue. While white fat stores energy, the darker fats burn it. Renowned Los Angeles-based internist, Dr. Allan Frankel, founder of GreenBridge Medical, has been studying CBD for 20 years. You should always talk to your doctor before you start taking anything, particularly if you are on medication already. If you are, then you should not just start consuming CBD immediately. 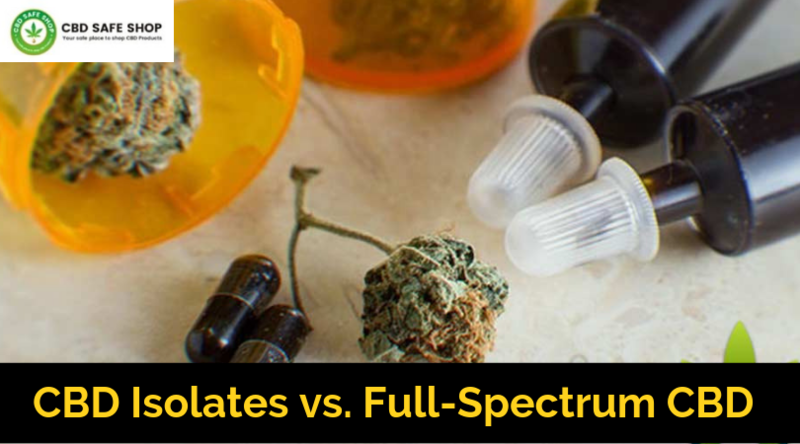 Because of the way the body metabolizes CBD, it could greatly interfere with your current medications and your doctor may need to adjust your dosage. Additionally, CBD may potentially cause some drug interactions. You should never start taking the biggest dose possible at the outset. Always start small. Begin with the lowest recommended dosage of whatever CBD product you are taking, perhaps as little as just five milligrams. If your body is cannabinoid-depleted, then supplementing it with phytocannabinoids may require some getting used to first. As your body starts getting used to CBD, it is imperative that you maintain the initial dose for at least three days. Some experts recommend five days. Even if you do not feel effects straight away, it is important to stick to this rule. 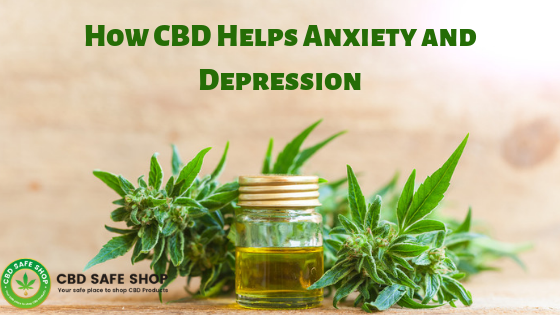 If you are taking just five milligrams and feel nothing immediately, trust that the CBD is working effectively. If you do not feel any changes after a few days, then you can increase your dosage. However, up it only slightly and then maintain the new dose for three to five days. It is crucial that you increase dosages gradually and not jump from a small dose to a high dose. Your body must get used to the dosage you are taking before you overwhelm it with too much CBD. It can take a month, even longer in some cases, for you to feel the full range of CBD’s effects. Be patient. Do not rush the process. Give your body time to process this new cannabinoid and you will soon start noticing that you are losing weight. It is paramount that you lose weight slowly and do not allow it to fall off you too quickly. Dose correctly and do it right and soon enough, you will fit into your favorite jeans. 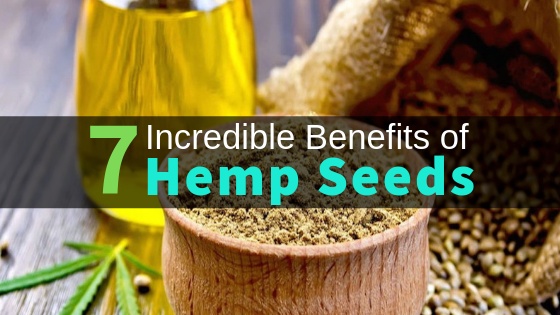 The health benefits of CBD oil are completely natural. There are no side effects, no risks to your life. Unlike other weight-loss offerings on the market today, such as diet pills, CBD can do you no harm. Additionally, you do not have to make drastic changes to your daily life for it to work. You can buy cannabis oil online, but remember to exercise and eat right for maximum results.